Y’all, I can’t sit still. Throw me in a long meeting or even a long movie, and I struggle. I wasn’t wiggly in high school, but I now I need to move around more. If I can’t sit still, my students shouldn’t have to, either. That’s why I’m a huge advocate of movement in the classroom. I’m only thirty, but I’ve had chronic back problems for ten years. The biggest thing that has kept me pain-free is movement. I’m happier and healthier if I run 2-3 miles a day, walk the dog, and stand up from my desk every 30 minutes to move around. I’ve brought that same happy/healthy movement ethos to the classroom. Students can stand and move around whenever they want. This is the first trust relationship I establish with my students. My rule is that they can get up from their desks (or work standing at the back counter), but the same standards of behavior apply for everyone. For example, if I’m giving direct instruction (like a 10-minute minilesson), they should still be quiet and taking notes. If they are transitioning from an activity, low chatter is okay, but they shouldn’t distract others. I model this behavior for them. This can be moving to teach throughout the room and using transitions for a quiet stretch break. This also helps me regroup as an introvert. 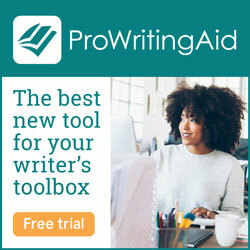 Finally, I carry a clipboard, modeling writing while standing. I love using brain breaks to promote movement in the classroom. 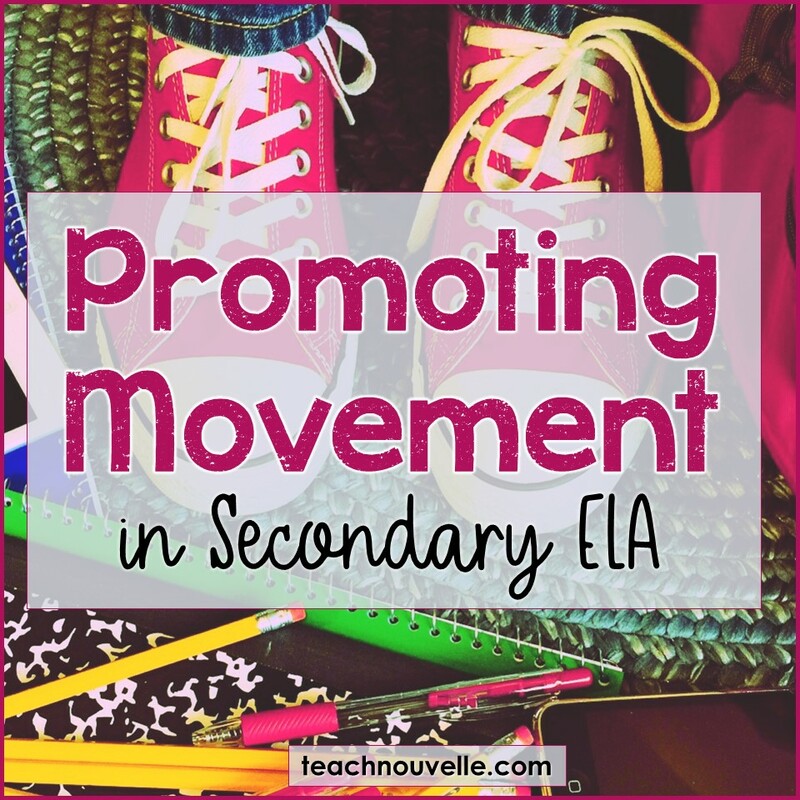 I teach secondary ELA, so my students don’t have a recess or much required PE at that point. Halfway through our 45-minute lesson, we stop for cross-body brain break. This two-minute activity can be touching a hand to the opposite knee or lifting a shoulder and opposite foot. When we cross the midline, we strengthen our physical intelligence and wake up the senses. Additionally, I’m a total yoga nerd, and I love bringing it into the classroom. I did a yoga session at Pensacola’s Comicon based on Harry Potter, and the teacher was such an excellent storyteller. The session had folks of varying backgrounds and abilities, and it was so engaging! I knew I could get my students onboard with the right yoga story. Our classroom activities promote movement. My favorite trendy activity is Escape Rooms. I love the collaboration and critical thinking aspect of these, but I also LOVE the movement! 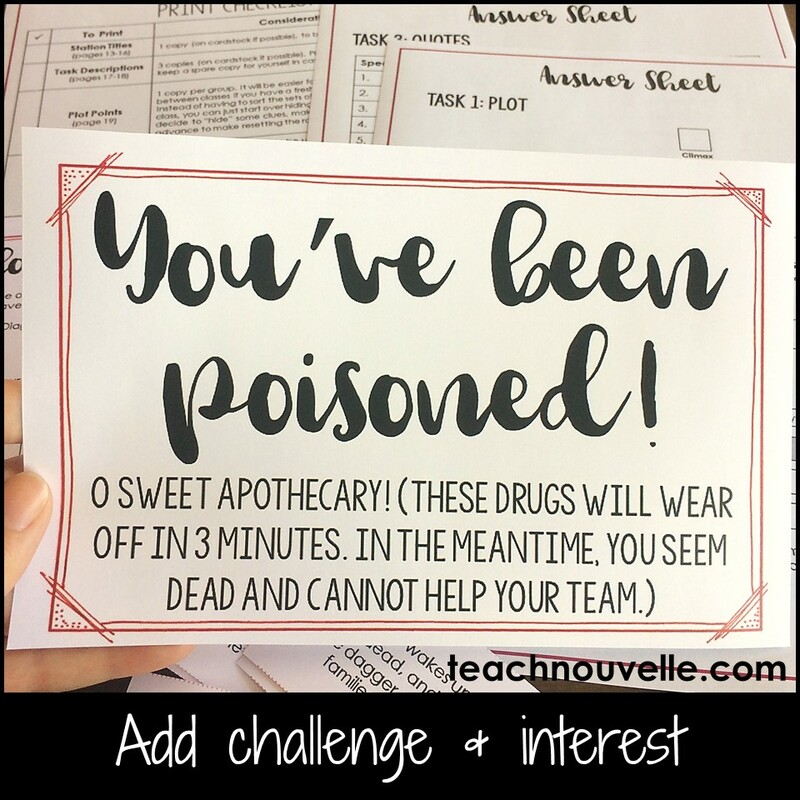 Click to read more about using Escape Rooms in the classroom. One way to add movement to any Escape Room is to hide clues throughout the classroom. Students are excited to look around and, moreover, this helps them burst their own desk “bubble”. You can hide clues under the trashcan, in the textbook cabinet, or even on the ceiling! If you want students to avoid a cabinet or closet, use masking tape to mark it with “Nope” or “Not Here”. That’s all for today, folks! 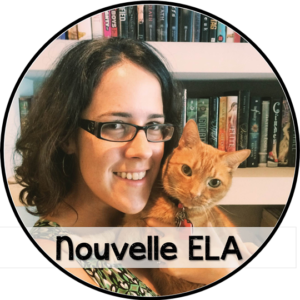 Stay in touch on Instagram @nouvelle_ela–I’d love to hear your favorite ideas for movement!